Planet Waves honors the Beatles' legacy with a unique collection of guitar straps, featuring iconic album covers and timeless images that capture the enduring spirit and essence of the Fab Four. 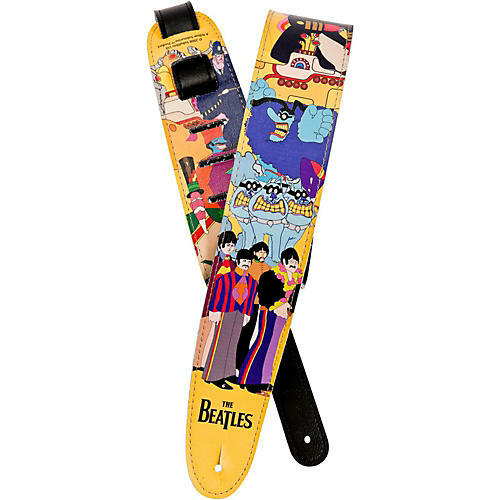 The strap artwork spans the Beatles' entire career and the materials are vegan-friendly. Adjustable Length: 41-1/2 in. to 53 in.